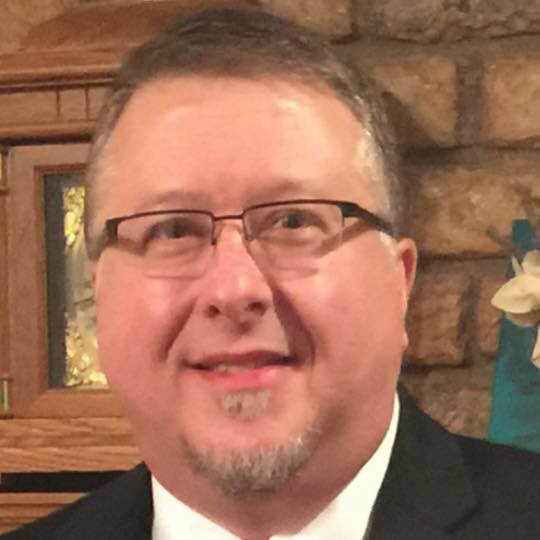 Wes Toller is in his 12th year as a music educator and is currently in his 2nd year as high school and middle school choir director in Vernon, Texas. He is a native of Iowa Park, Texas and obtained his Bachelor of Music Education degree in 1992 from Wayland Baptist University in Plainview, Texas. Previously, Wes was choir director at Crockett Junior High in Odessa, Texas and Lamesa Middle School, Lamesa, Texas. In addition to choral teaching, he has also taught elementary music at various schools and served as a worship pastor in Texas and Kansas for 20 years. He is an active member of the Texas Choral Director's Association and the Texas Music Educators Association.